Hello lovely readers! We’re about to start a new month marked by Valentine’s Day. To make sure you look your best on this special occasion, we have put together several offers and discounts. 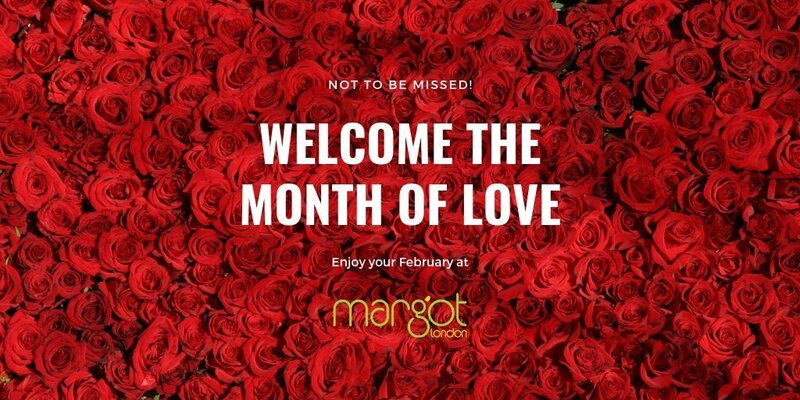 After all, there’s no better way to celebrate the month of love than by treating yourself to one of our beauty treatments! Plump up your eyelashes with the LVL Lash treatments offered by Doriana. This February, they are down to £50 instead of the regular price of £62.50, so you’ll save 20%. Book your LVL lashes online. 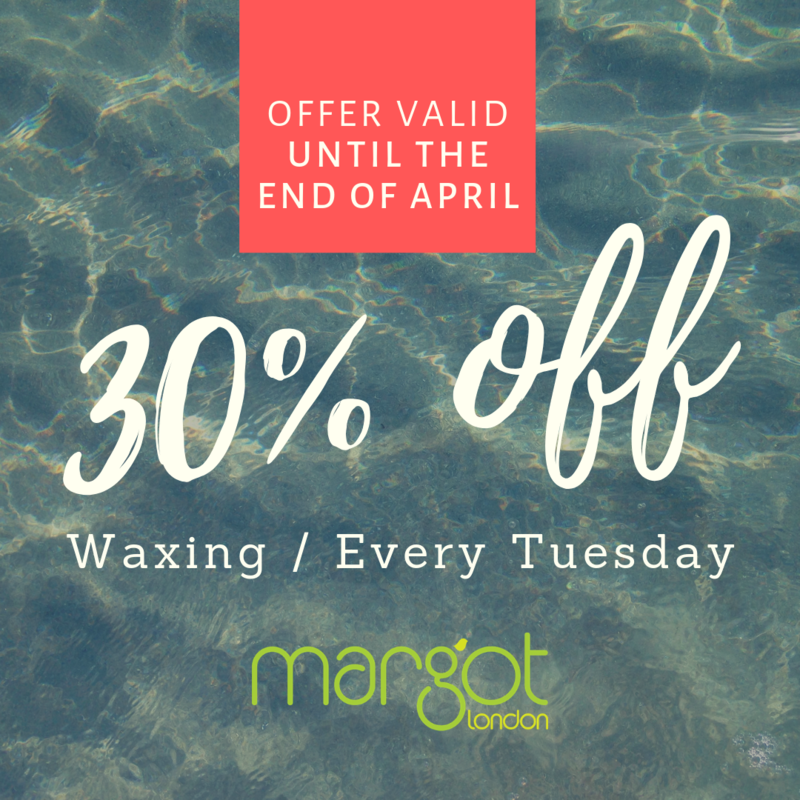 Our hot and strip wax treatments are 30% off every Tuesday in February. This offer is valid until further notice. Book your waxing online. Feel unique with our Valentine’s Day Special! 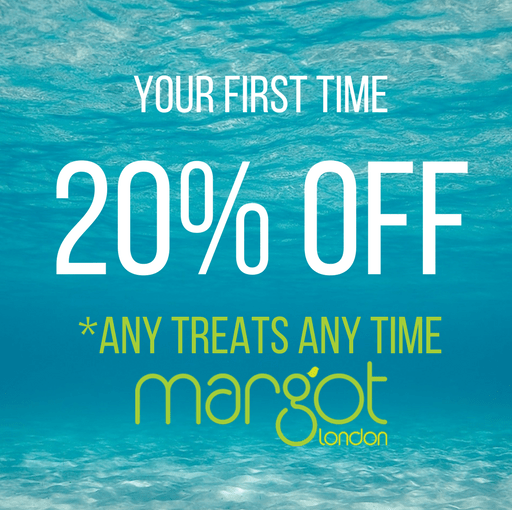 On Wednesday 13 and Thursday 14, you can save 20% on all treatments offered at our salon. *Please note that the discount won’t show when you book online but will be applied at the salon. **The reflexology treatments cannot be booked online. To reserve your spot, contact Lucia directly by calling 074 2737 5002 and making an appointment with her.